"While threat actors only have to be successful once, organizations must be successful in their attack mitigation 100 percent of the time," says Anna Convery-Pelletier, chief marketing officer for Radware. "A cyberattack resulting in service disruption or a breach can have devastating business impacts. In either case, you are left with an erosion of trust between a brand and its constituency." The report also shows that most organizations have experienced some type of attack within the course of a year, with just seven percent of respondents claiming not to have experienced an attack at all. Twenty one percent report daily attacks, representing a significant rise from 13 percent last year. 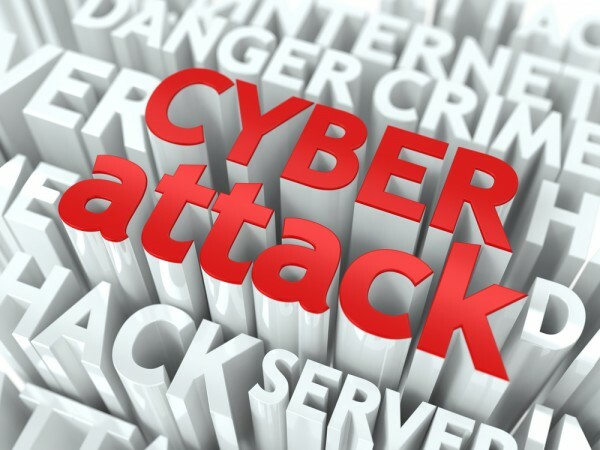 Not only are attacks becoming more frequent, they are also more effective, 78 percent of respondents hit by a cyberattack experienced service degradation or a complete outage, compared to 68 percent last year. Even with these numbers, 34 percent of respondents still don't have a cybersecurity emergency response plan in place. Hackers are also using attack vectors aimed at bringing down networks and data centers. Respondents report that HTTPS Floods grew from 28 percent to 34 percent, reports of DNS attacks grew from 33 percent to 38 percent, burst attacks are up from 42 percent to 49 percent, and reports of bot attacks grew from 69 percent to 76 percent. You can find out more in the full Global Application & Network Security Report 2018-2019 which is available from the Radware site.